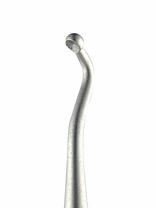 Stainless steel scoop swan neck probe with ergonomic design to achieve maximum performance. 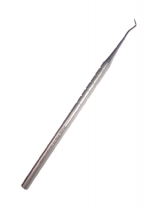 Includes an engraved grip to gain full control. 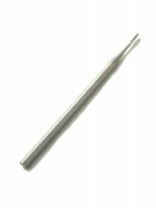 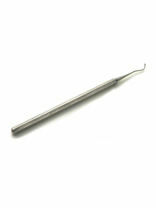 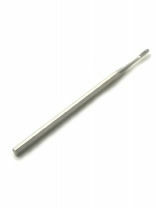 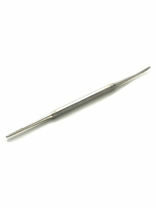 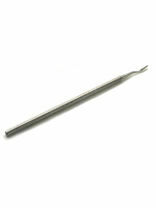 Stainless steel probe with rounded handle and ergonomic design to achieve maximum performance. 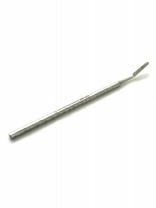 Includes an engraved grip to gain full control.